Since, I was provided with a Rs.500 gift voucher I had to pay Rs. 149+39/- (COD charges). Packaging: The lipstick was neatly bubble-wrapped in a plastic bag. Having said that, one thing I keep looking for, while shopping online is ~ Discounts and Deals. 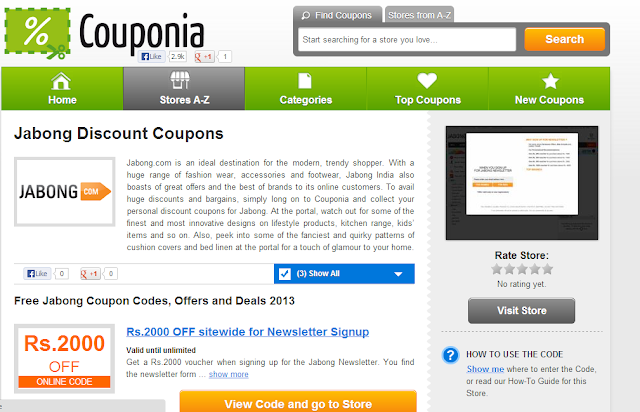 So, while looking for such deals I came across COUPONIA. 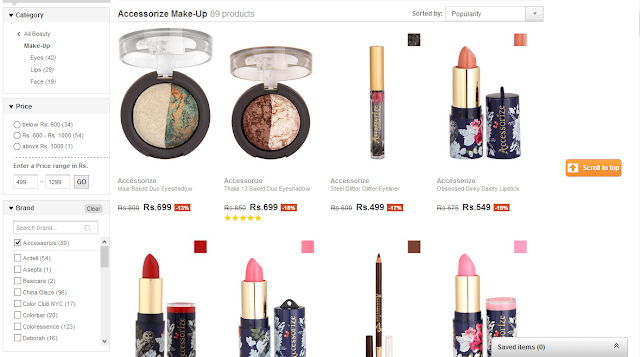 Couponia is a savings portal for a huge range of free discount coupons and vouchers for leading online stores in India. You can avail these coupons to purchase the best products from the finest online stores in India at the most competitive prices.